Every domain extension you will ever need…and more. 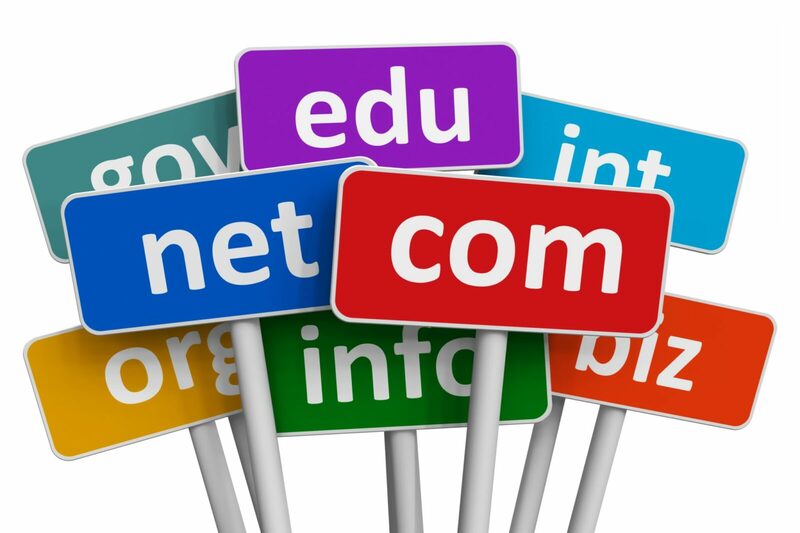 CheckSite gives you access to the largest selection of domain names available on the market through a single platform. All generic, speciality and country-code extensions at competitive prices plus hundreds of brand new top-level domains including an available inventory of over 17 million premium domains. Displayed based on keyword popularity, domain extension and word relevance. Provide reliable and extensive managed DNS service with guaranteed uptime and increased website performance. For some, having their sensitive WHOIS information protected is a priority. CheckSite offers contact privacy for $5 per domain. Access to our customer support team whenever you need a helping hand.